Hugsjá World Premiere in Bergen International Festival! 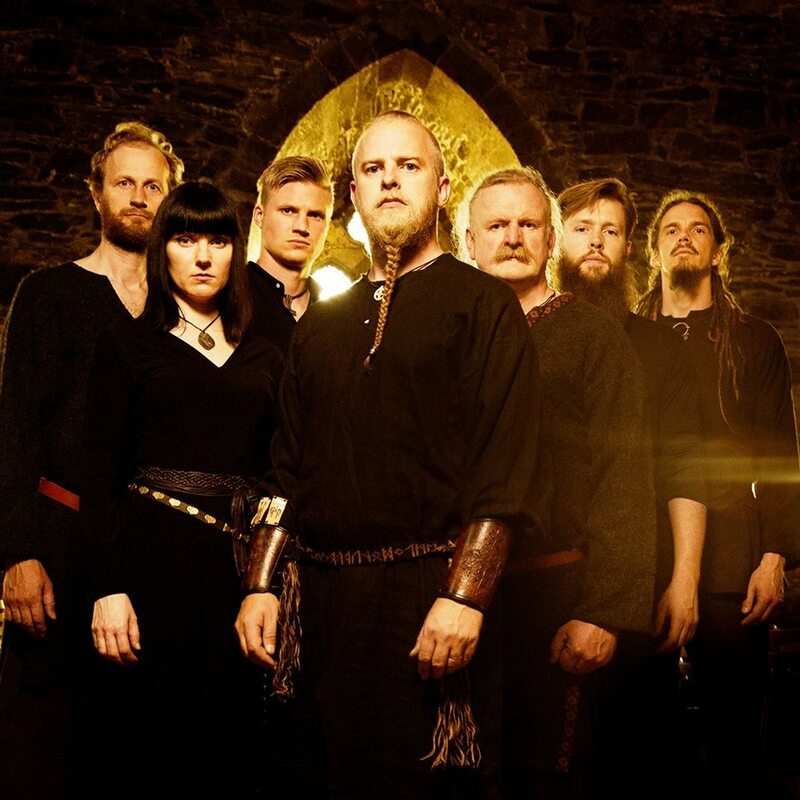 The release of Wardruna’s “Runaljod – Ragnarok,” marks the conclusion of the Runaljod trilogy that first launched this epic Norwegian band. It does not signify the end of the band, however. 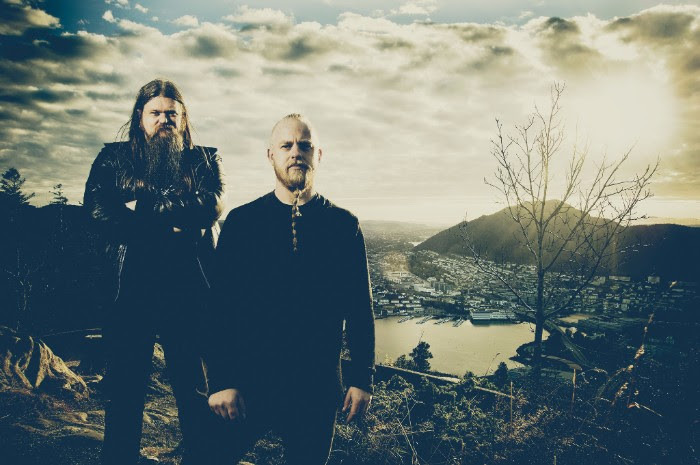 Metal-Exposure had the opportunity to talk to mastermind Einar Selvik before the start of the European tour in November.. Read all! Beyond The Gates has pretty much everything I look for in a festival, and so, once more I found myself changing aircrafts (Damn you, Finnair!) that were late, on my way to the wet and rain-filled soil of Bergen, second largest city in Norway and a personal favourite.. Read all!